Give the gift that will keep on giving year after year. Are you looking for a unique gift for that hard to buy for person? 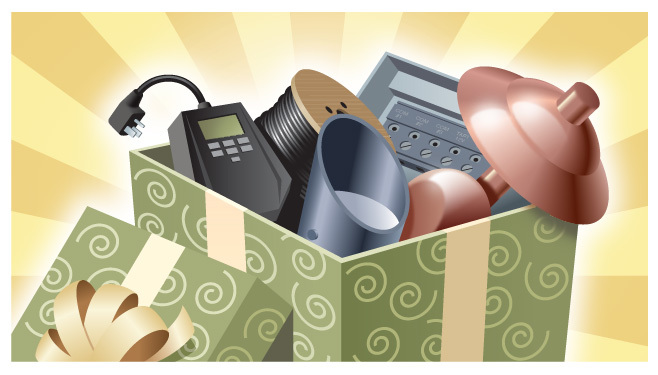 We have the perfect answer to your dilemma; give them the gift of light. Right now Outdoor Lighting Perspectives of St. Louis is offering a special deal on your choice of three all-inclusive outdoor lighting packages. Perfect for a birthday, an anniversary, a house-warming gift, or even an early Christmas gift. Each package includes everything from the transformer to the wire and everything in between. It’s all there, and the price includes the installation as well! Our packages come in 7, 10 and 13 light choices, so whatever your needs require, one of our lighting packages will fit the bill. 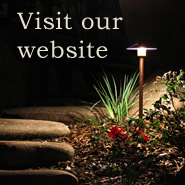 Our exclusive outdoor lighting fixtures are among the best in the outdoor lighting industry. They are made with copper and brass that age to a beautiful patina over time and they are built to last. 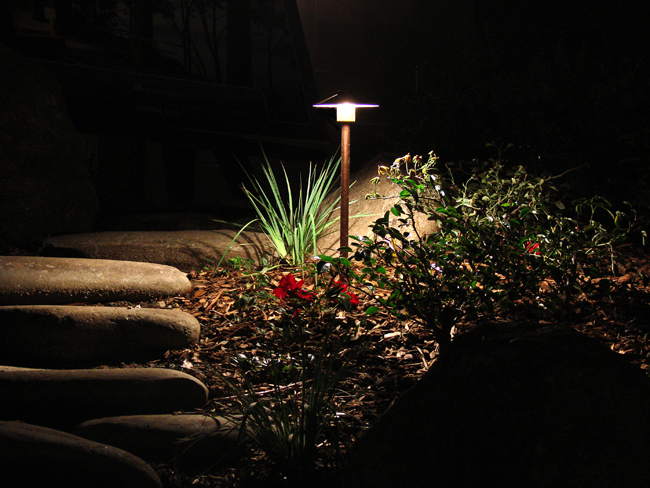 Our paths lights and up lights accentuate the beauty of your home and landscape and our expert designs pay close attention to architectural features and focal points of interest. 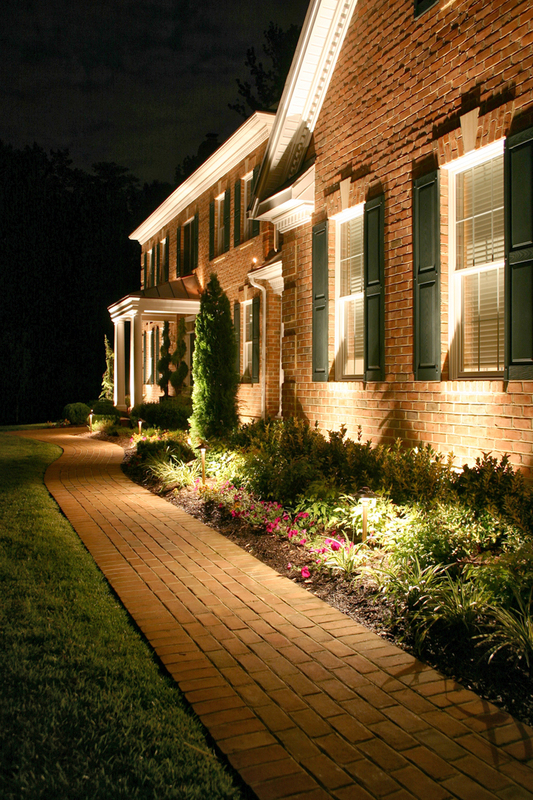 Professional St. Louis outdoor lighting like this maximizes curb appeal, aids in making your home more secure and adds more function within your yard at night. Don’t miss this opportunity to let the pros here at Outdoor Lighting Perspectives of St. Louis transform your home and landscape at a fraction of the cost of other professional outdoor lighting installations. 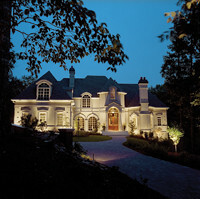 Safety, beauty and ambiance is what proper outdoor lighting is all about. Contact Outdoor Lighting Perspectives of St. Louis to get in on this one-of-a-kind deal. It makes the perfect gift because it will be the only gift you can give that keeps on giving year after year. Contact us today, because a deal this good won’t last forever. See more examples of just how stunning your home and landscape can be in the evening by taking advantage of this special offer by viewing our landscape and garden lighting photo galleries and our architectural lighting photo galleries located on our website.